Uncover meaningful customer insights through leading research practices. At the heart of every great product or experience is a deep understanding of customer needs, wants and goals. Research is no longer optional - product designers, marketers and innovation leaders need to become experts in how to run successful research activities that result in real outcomes for their customers and organisations. 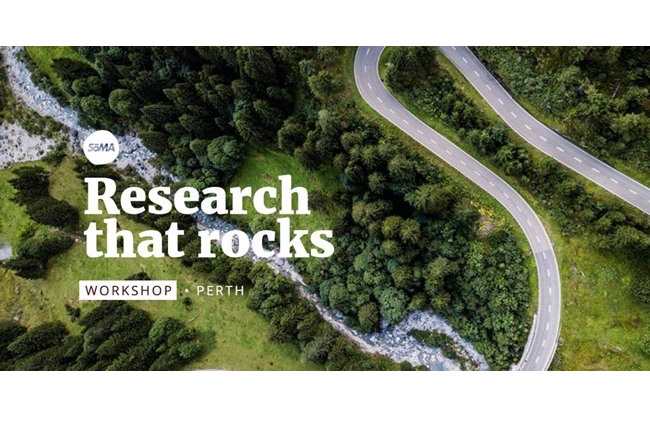 This workshop will arm you with leading customer research practices, including how to design and run successful customer interviews and analyse your qualitative data for meaningful insights. Visit Skills of the Modern Age more workshops like this!